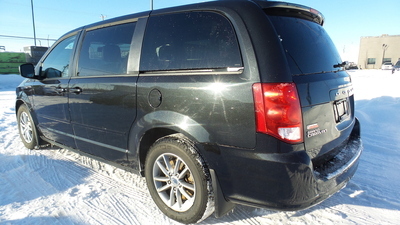 Need a family vehicle at an affordable price? 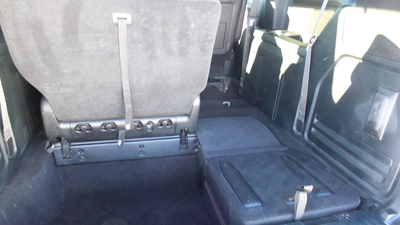 Maybe you own your own business and need a vehicle that can fit everything in it? 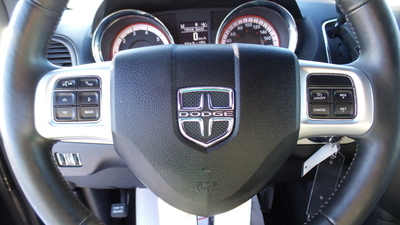 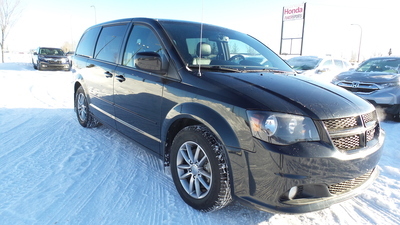 This 2014 Dodge Grand Caravan is the perfect fit for any of your needs. 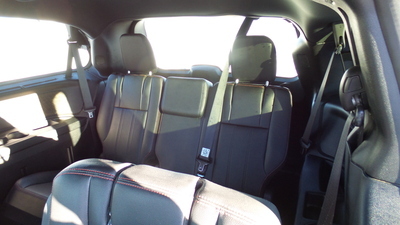 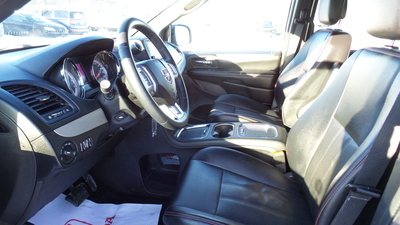 The beautiful black leather interior is easy to clean and even easier to tuck away with stow and go back seats! 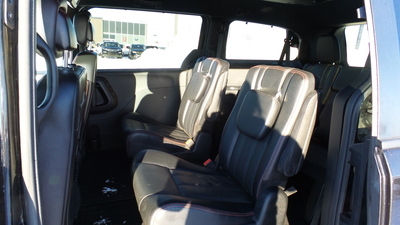 So, whether you need the seating or the cargo space, you got it! 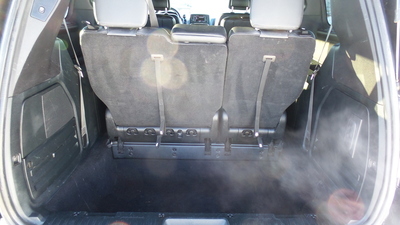 Did I mention how easy the power sliding door and power tailgate make it to load up? 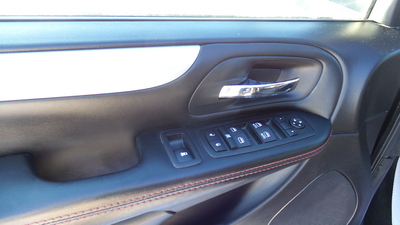 Just the push of a button and you’re good to go! 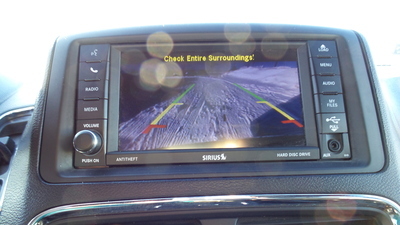 Planning a family road trip and not sure how to entertain the kids? 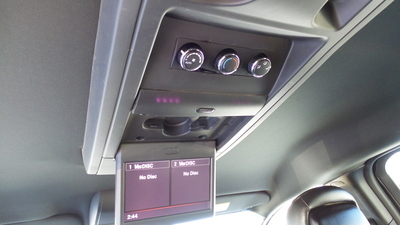 Not a problem because this awesome van is prepared for that too, it has a DVD player! 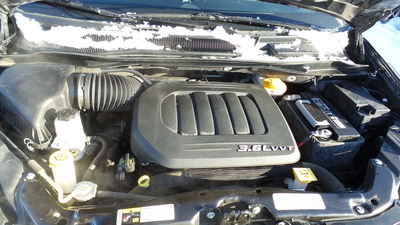 And don’t forget the essentials for the Grande Prairie winter. 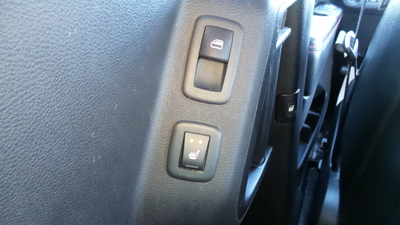 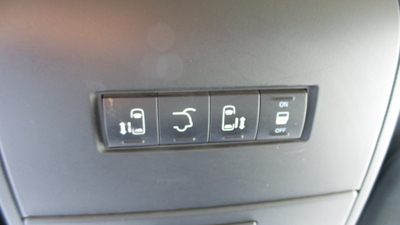 Stay roasty toasty with the remote start, heated seats and heated steering wheel! 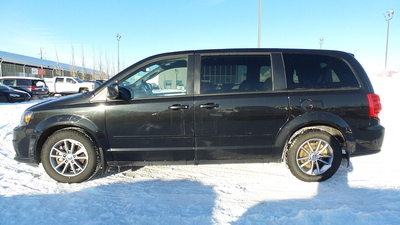 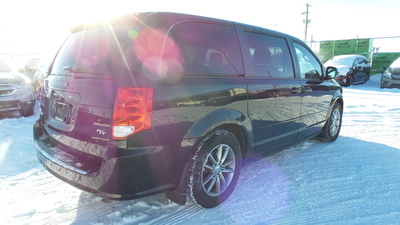 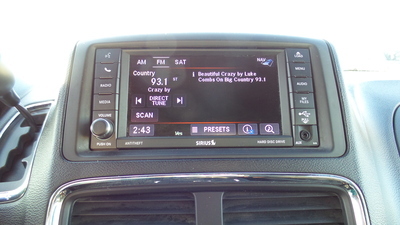 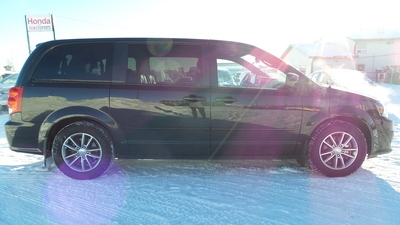 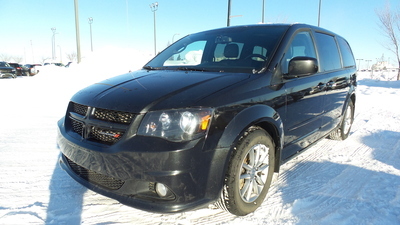 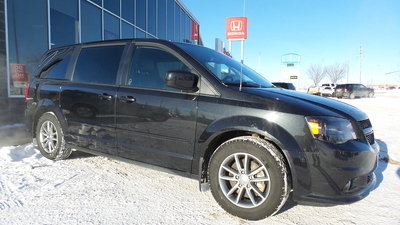 Come test drive this sweet grand caravan today at Grande Prairie Honda. 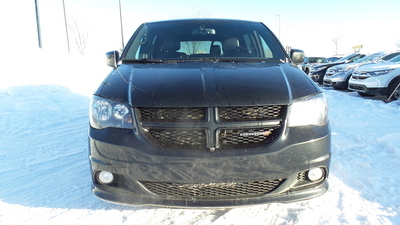 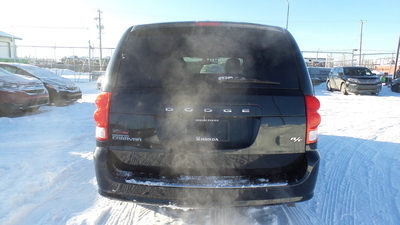 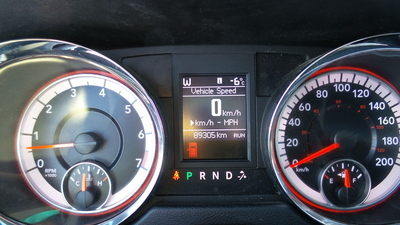 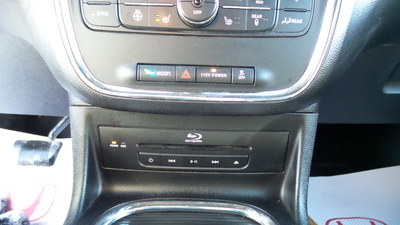 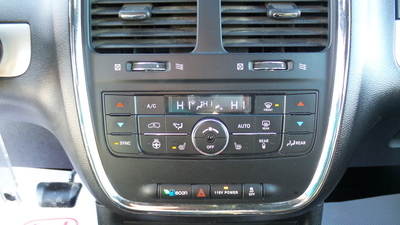 This 2014 Dodge Grand Caravan GRAND R/T is a smoke free, one owner vehicle with a spare key. 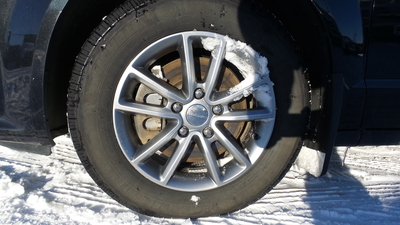 Please see attached free CarProof report.